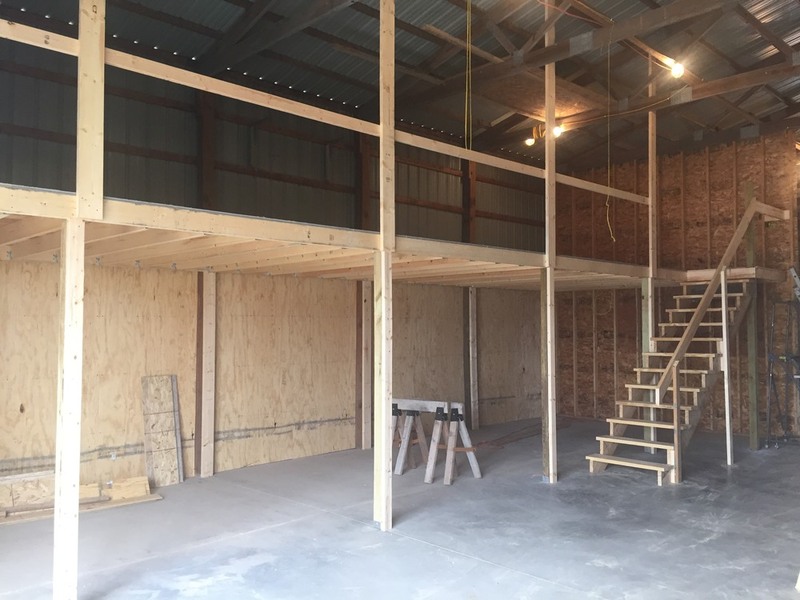 Would like to give a shout out to the following volunteers who gave of their time this past Saturday to help with constructing of a new loft in the Football / Singers shed for storage of Singers gear. Mike Corkill, Corey and Jay Richardson, Dave Seeley, Bob McClain, Brian Dow, Michael Puyear, Troy Rogers and Chris Wilson. I also know there were several others who helped "clear" the space prior to us being able to do what we did on Saturday.